Paine also reflected back at the missed opportunity on Day 1 at Abu Dhabi, when they had Pakistan struggling at 57-5. 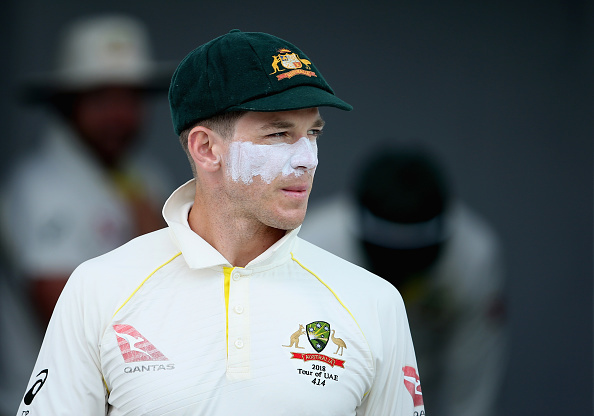 Australian skipper Tim Paine blamed his team's poor batting as a big reason behind another massive loss in an away series and said that it's an area where they need to improve a lot in order to better compete overseas. 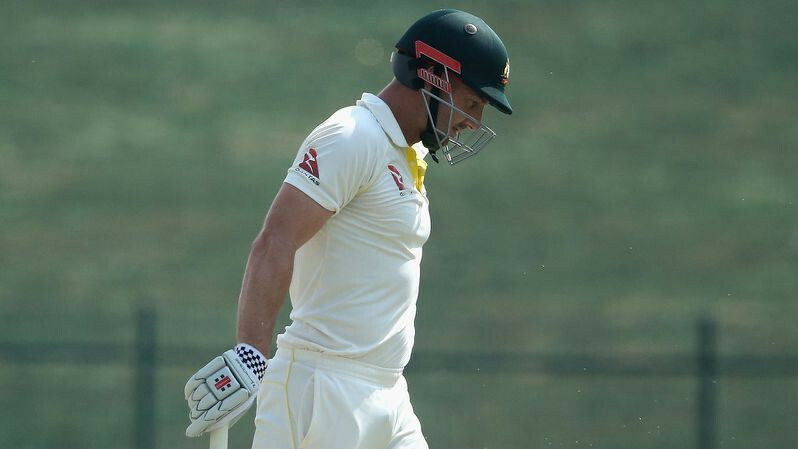 There were three genuinely alarming batting collapses in this short 2-match series from Australia, where they went from 142 for no loss to be all out for 202 in Dubai and then followed it with an embarrassing first innings of 145 at Abu Dhabi and lost eight wickets for 93 to be bundled out for just 164 in the second. The mighty escape on Day 5 in the preceding Test now seems even more praiseworthy, purely for how rare it has been. Assessing how much of a mental and technical issue it is, Tim Paine told the reporters afterwards, "There's no doubt this (collapses) has been happening for too long for the Australian cricket team, not just our Test team but probably domestically there's a lot of collapses throughout our batting group and I think a lot of it can be technical." 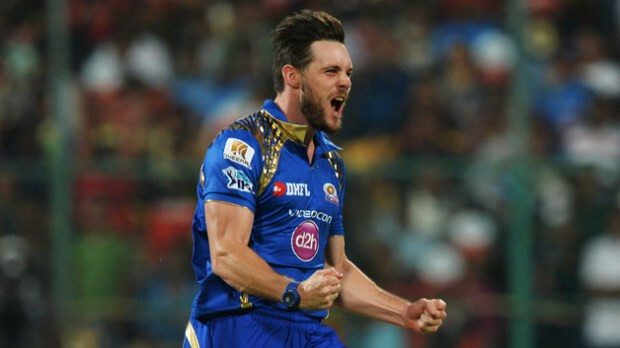 "(For) some guys (it'll) will be mental and other guys will be tactical, or your plans not being right for certain bowlers. There's no shying away from the fact we have a hell of a lot to do on our batting and it's this team and it's through the whole country," he added. Australia missed out on a great opportunity as they saw Pakistan struggling at 57/5 in the first session on Day 1 at Abu Dhabi, before allowing Sarfaraz Ahmed and Fakhar Zaman to score 94 each and take the game as well as the series away from them. 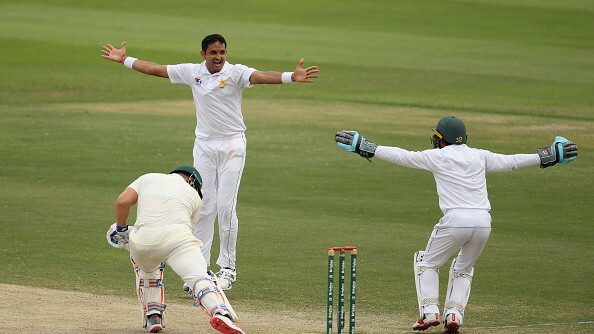 Mohammad Abbas, then, ran through the visitors' batting line-up and returned with match-figures of 10-95 to confirm Pakistan's dominance via a victory margin of 373 runs. "You've just got to be able to front up day in, day out. You'd have to ask each person individually or if they were a bit tired whether it be mentally or physically," Paine talked about having let the opposition get away, "That is Test cricket. It's very hard, there are no easy runs to be scored, there are no easy wickets to be taken. We're aware of that and that's one of the things we're addressing, the ability to keep backing up and coming back again." "You look back through the great Australian cricket teams, that's what they were they were better than everyone else (at)," he added, "They fronted up day in and day out and competed. At the moment our best is right there, but there's just a huge drop off when we're not quite on our game." Paine signed off by saying, "It's bitterly disappointing, no doubt. We had some momentum from the first Test, started really well here and then from 5 for 57 it went a bit, to be honest, all over the field. It's hard to swallow. We weren't up to it."